REMINDER: Join our Fantasy Premier League… league | Who's Playing Who? 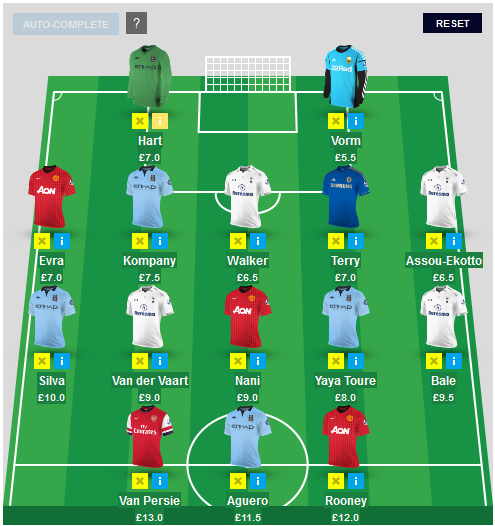 Do you play Fantasy Premier League? Want to join a league with plenty of dedicated football fans? Join our league! We hope to see you in the league this season!